According to research carried out by Consumer Intelligence, van insurance premiums rose to an average of £1,591 in October of last year marking an increase of over 11% when compared to data from October 2015. For the same period the average car insurance premium is claimed to have been £788, meaning that on average van drivers are paying twice as much for their insurance than car drivers do. Unfortunately for young van drivers it seems that they will face the worst of these increases. Although young drivers van insurance premiums have only risen by 3.6%, they will still be hit by hefty average premiums of £4,770 to cover their vans. At the other side of the age scale, over 50s will also have to fork out more for their van insurance as their premiums rose by 10% to an average of £405. Statistics from recent police campaigns have shown that vans are already some of the most likely vehicles to be seized for being driven without valid insurance. 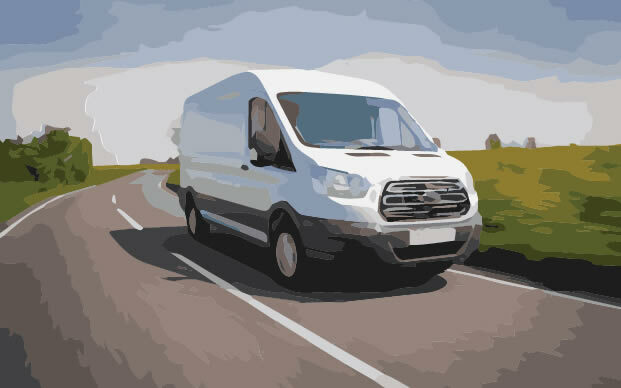 Quote Chief have also started to see demand for impounded van insurance policies creep up which could indicate that these high costs are pushing more van drivers to risk taking to the roads illegally. With impounded van insurance premiums set to continue rising, it’s more important now than ever to compare quotes from as many providers as possible before taking out your policy. Quote Chief have partnered with top specialist providers that offer insurance for impounded vans so you can get your quotes by filling out one quick form.